Yoga pose of the day. This is a variation of downward facing dog called dolphin pose. The sanskrit word for this pose is Ardha Pincha Mayurasana. We created a theme song Stretchy just couldn’t wait to share it with you! Have an upbeat day. Would you like to sponsor this blog? Learn more about sponsoring or advertising on Stretchy's site to keep this blog running. Hello! Thank you for visiting the Stretchy Elephant site. 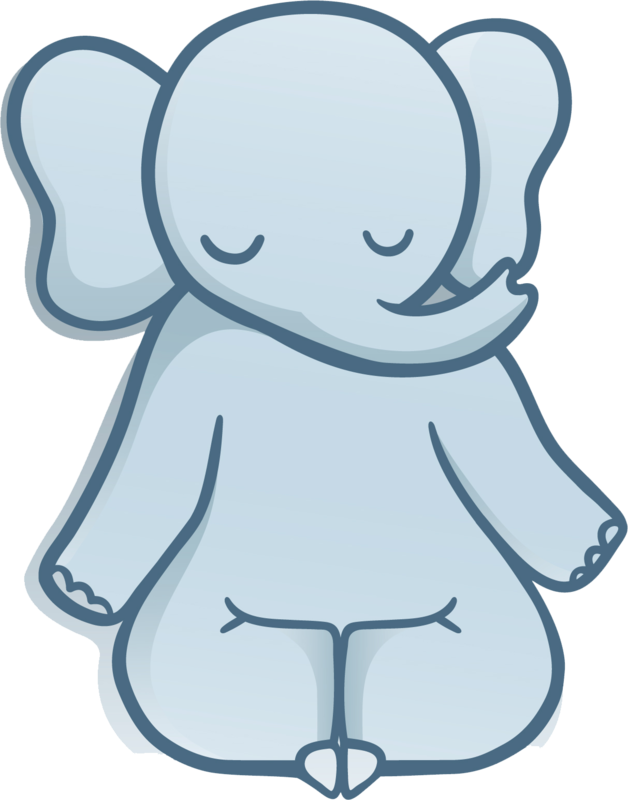 Stretchy is a fun elephant who loves yoga. Every once in a while, it's fun to highlight people who are doing great things. Yoga lovers, free community yoga classes, trainers, elephants and their yoga loving friends.